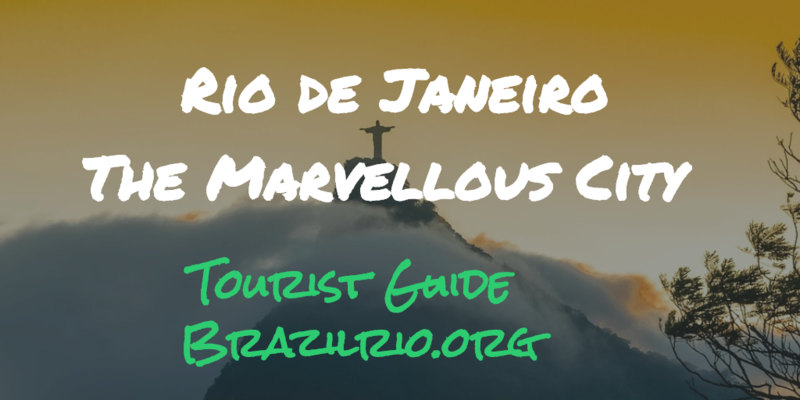 The Marvellous City (Cidade Maravilhosa) – Rio de Janeiro is a global hotspots and one of the world’s most beautiful cities in Brazil. It is also the capital of the state of the same name and the second largest city in Brazil. We all like Brazilians, right? Rio de Janeiro, is a city of colours, meaning January river is located on Brazil’s southeastern coast. The city also called the City of God and city of dreams is perhaps best known for its carnival. Some believe mystique Rio is one of the world’s most beautiful cities where you have high mountain that goes straight into the ocean surrounding the city. 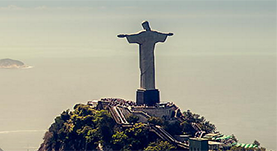 The World’s biggest events will come to Brazil Rio in the near future! The traditional carnival in Rio de Janeiro is usually in February/March. There are two airports in Rio de Janeiro: International Airport, Galeão (GIG), domestic airport in central Rio Santos Dumont (SDU). The International Airport of Rio de Janeiro-Galeão is located 20 km north of Rio de Janeiro. The population in Brazil is 193,7 million. The residents of Rio are called Cariocas. The city of Rio de Janeiro has 6 094 000 inhabitants (2005) live on an area of 1 182 km ² and 11 352 003 (2005) live in the entire metropolitan area on a surface of 4 658 km². Settlements in Brazil Rio are scattered along the coast, between forest-covered mountains, hills and wide sandy beaches. It is noteworthy that the three municipalities previously included in the metropolitan area has recently been excluded, so that data from different sources may vary depending on whether they still expect these municipalities. Among the most famous neighborhoods in Rio are Leme (where the Atlantic coast begins), Copacabana, Ipanema and Barra da Tijuca.